What is special about Oblation within WCCM? WCCM forms a “monastery without walls”, so our Oblation is not to a particular physical monastery, but is a unique form of participation in the community that is formed by the practice of Christian Meditation. This participation takes as its guide the Rule of Benedict, the oldest monastic rule, and the tradition of our founder, John Main, OSB. Since the days of our founding, Oblates have offered within the larger WCCM community, a witness to WCCM’s place in the Benedictine universe. Oblates of WCCM continue their twice-daily commitment to Christian meditation, as well as practice lectio divina, read the Rule of Benedict, and say some part of the Divine Office as their circumstances permit. Becoming familiar with the writings of John Main, OSB, and Laurence Freeman, OSB, is also central to the path. Experience of community characterises the Oblate life. First, we experience how the practice of meditation creates community. 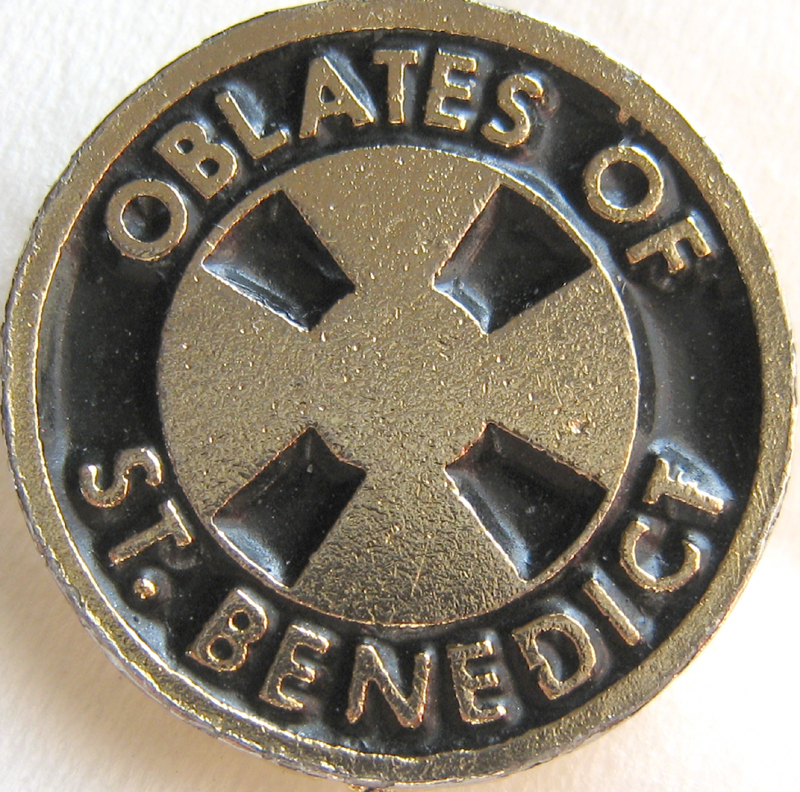 Secondly, Oblates experience a sense of calling towards their monastically-inspired community-within-community, sharing mutual support, encouragement and spiritual friendship with others on the Oblate path. Thirdly, Oblates give back to WCCM by serving its mission to teach Christian Meditation in the spirit of unity of all. Oblation within WCCM is a commitment to ever-deepening discernment of life in Christ — through the practice of Christian Meditation as taught by John Main, OSB, and guided by the Benedictine wisdom tradition. The Oblate path is not highly programmatic, but an enhancement of the contemplative and creative rhythms which meditation fosters. Internationally, we’re part of the global community of Oblates of WCCM, directed today by Laurence Freeman, OSB. In New Zealand, we are a small community of Oblates living in different parts of the country. Some Oblates are fortunate to live close enough to each other to come together monthly, for prayer and mutual support. These regular Oblate gatherings are called local cell meetings. Some Oblates are spread throughout the country, and are more or less solitary. However we keep in regular contact using the internet and once each year hold a three day retreat to bring the community together. What is a cell meeting like? Cell meeting formats can vary, but a typical cell meeting puts at its heart a period of meditation, and includes saying a part of the Divine Office, reading a portion of the Rule of Benedict, and the practice of lectio divina. Periods of “sharing”, in the spirit of lectio, are extremely important. This reflective sharing of each Oblate’s attentive response to the Rule, or to Scripture, allows Oblates to experience the power of wisdom in community. This experience is fostered by speaking authentically and being deeply and fully listened to. Thus, this sharing, which is actually a kind of mutual self-giving, is both supportive and transformative. This experience is something that those of us who are Oblates have to offer each other — this kind of sharing is, in fact, an oblation to each other. What are the first steps to Oblation within WCCM? 1. Be committed as a twice-daily Christian meditator as taught by John Main. 2. Speak to any WCCM Oblates that you know, and visit a WCCM Oblate cell meeting if there is one nearby. Also, get in touch with the National Coordinator, and make an expression of your interest in the Oblate path. What are the stages on the Oblate path? 1. Postulancy: During this period, which lasts at least six months, you’ll be paired with a mentor. You’ll meet with or talk with your mentor every six to eight weeks as you and your mentor mutually discern your readiness for the next stage of the Oblate path. 2 .Novitiate: During this period, which lasts at least a year, you’ll become familiar with the ancient monastic practice of lectio divina, the Rule of Benedict and the precepts of stability, obedience, and conversatio morum, as well as using the Breviary to say some part of the Divine Office. You’ll continue to speak with your mentor every six to eight weeks, in an experience of deepening spiritual friendship, and to discern your readiness for final Oblation. 3. Final Oblation: As part of your permanent commitment to the community, you’ll discern how you can be of service to the community, especially to pass on the work of Christian Meditation. If you don’t already have a Christian Meditation group in your area, this would be a good time to start one. You’ll also continue to explore expressions of community with other Oblates as they arise and you are able, whether with a local or regional cell, or virtually. Click here to go on the Oblate section on the International WCCM website. There you’ll find a copy of “Monastics in the World” by Laurence Freeman, OSB.